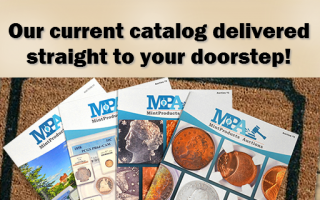 Sign up to receive the our catalogs delivered straight to your doorstep or mail box. We mail our catalog in a plain envelope for discretion and privacy. 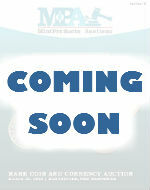 Fill in the required information below and we’ll send you our next auction catalog!